The Stream Clean-Up is HERE! 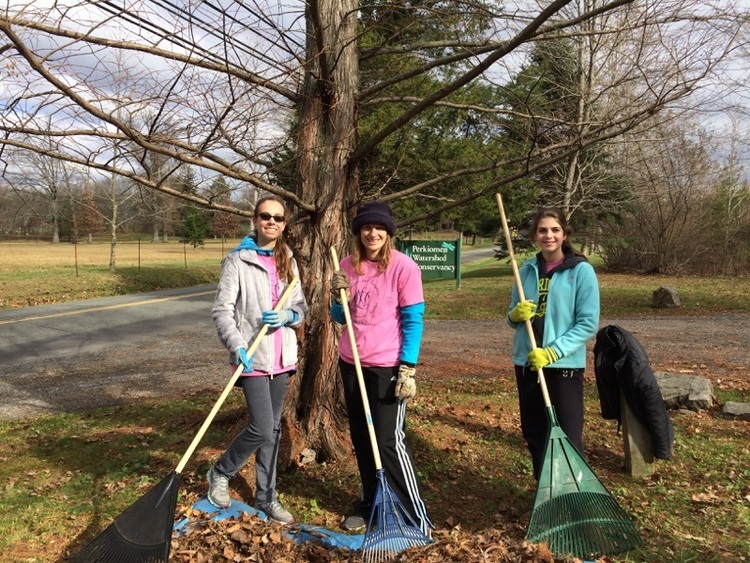 Plus - Lenape Challenge Volunteers NEEDED & Save The Date for the Native Plant Sale! Later in April, the Lenape Challenge kicks off for the 27th time. There are a few spots left in the Solo Challenge; however, we are in desperate need of volunteers. It takes nearly 100 volunteers to organize, stage and execute the Challenge... so, if you have some time... Please come out on April 27th to support the greatest adventure race in the southeast. 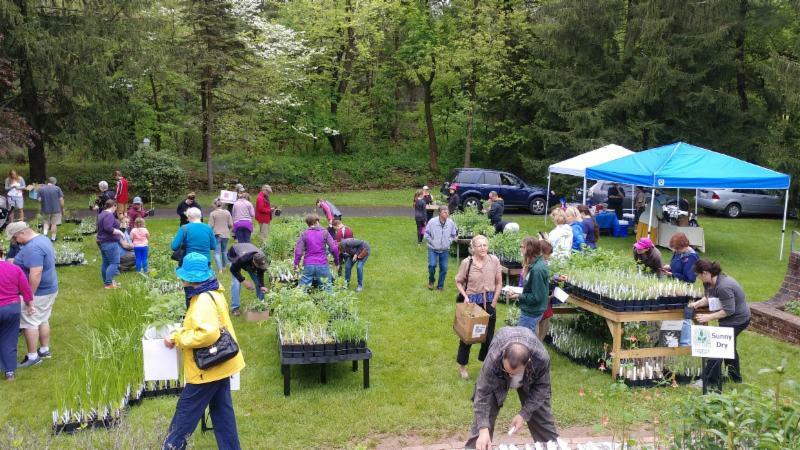 And if you want to do something great for the environment right in your own yard... then join us on May 11th for the third annual Native Plant Sale at Peter Wentz Farmstead. Get some great gardening tips and walk away with a few natives that will make your yard smile! Finally, if you love a free lunch... then join us for the Perkiomen Creek Sojourn on June 1st. This year is sure to be a winner... so don't miss it. We'll paddle from Schwenksville to Oaks and stop by Cranberry Park in Collegeville for a picnic lunch. This is a beautiful stretch of water, and I'm sure you'll walk away with a new appreciation for the ole` Perkiomen! Enjoy the weather, and I hope to see you at our next event! 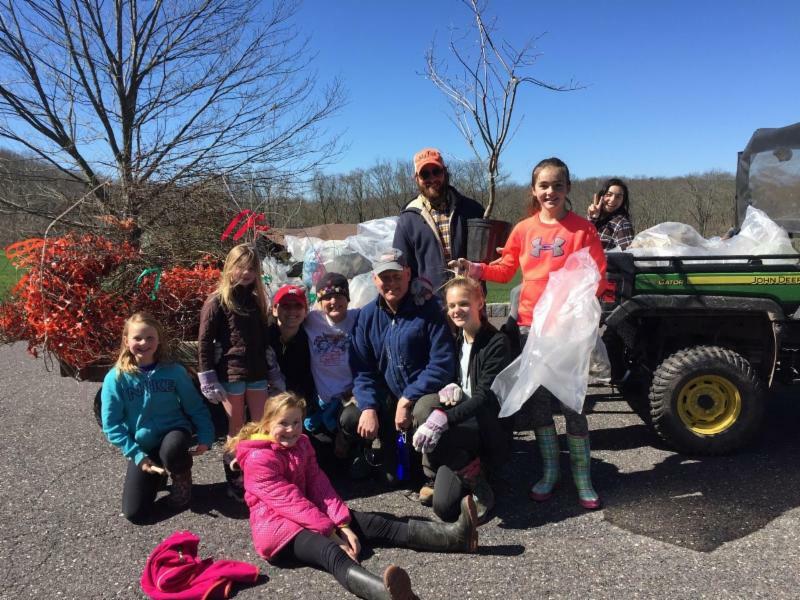 Our Stream Clean-up is the largest single-day clean-up event in Pennsylvania! There is still time to be a part of this record-breaking event, but not much. Sign-ups will close Monday, April 1st (no foolin')! 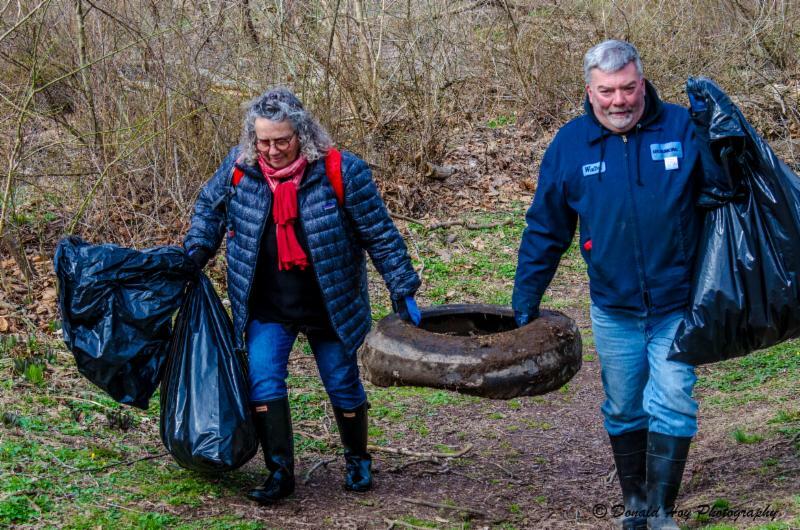 While many of the clean-up sites are full, there are still 11 locations where we can use more volunteers, and five regions where we need people with pick-up trucks for our Pick-up Crews. Sign-up today to be a part of the largest clean-up to date and join the record breaking 1,300+ volunteers who have already registered. 100 volunteers are needed to make this epic event a success! Course Directors, parking assistants, water stops, race timers and more are all needed to make this event go! Come, join in the fun, snag a free t-shirt and enjoy some post race refreshments. Native plants use less water, require less maintenance, AND benefit local wildlife! If you’re looking to spruce up your yard and positively impact our environment, come out to the Conservancy’s Native Plant Sale! The sale will feature over 130 different species of native ferns, flowering perennials, and vines, along with expert advice from staff, a free Tree Identification Walk at 10:30, and a Rain Barrel Workshop at 1 pm. Behmerwald Nursery will also be joining us for the Native Plant Sale to provide a variety of native trees and shrubs. Looking for a way to manage rainwater on your property? Rain barrels are a great solution! Rain barrels sit at the base of your downspout and collect water that runs off of your roof. You can use this stored water to wash your car, water your plants or top off your swimming pool. 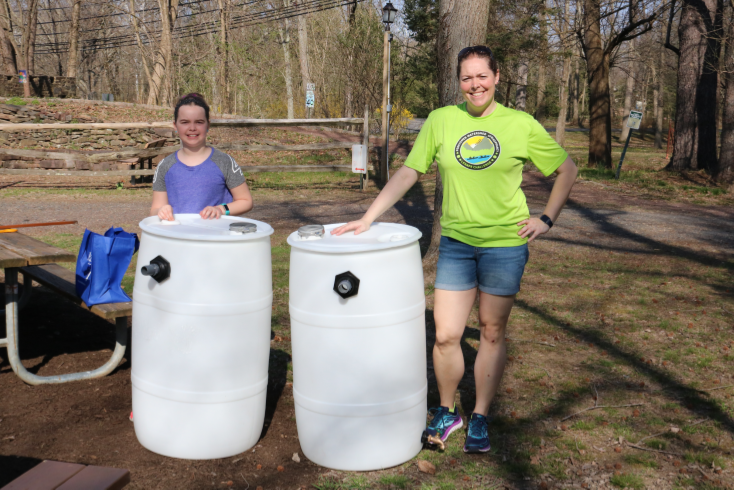 Interested in building your own rain barrel? The Conservancy will be hosting a rain barrel building workshop during our Native Plant Sale on May 11th at 1 pm. Our Conservation Coordinator will lead you through the steps of building a rain barrel and how to install it on your property. Pre-registration is required and spots are limited so be sure to sign-up today! 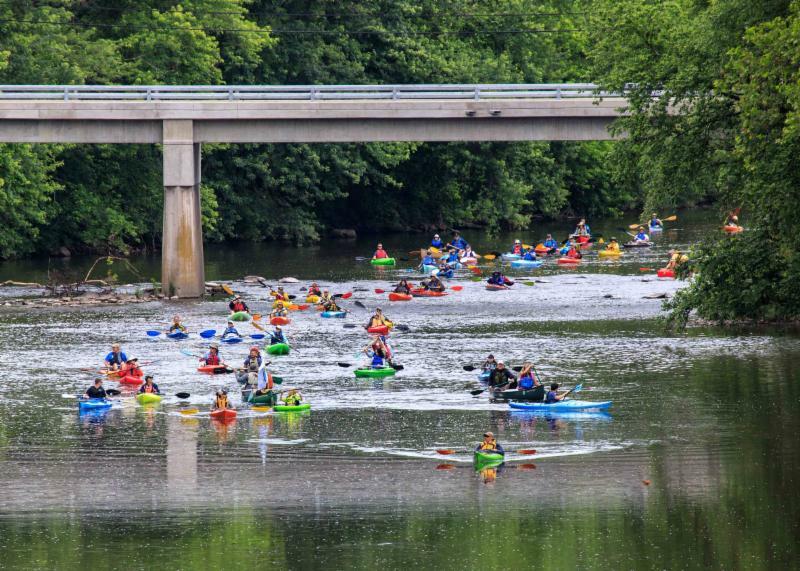 Join the adventure as we paddle a ten-mile stretch of the Perkiomen Creek from Schwenksville to Oaks! Explore the scenic beauty and hidden treasures of the Perkiomen. Do some boulder dodging. Battle the dams and rapids. Chat with old friends and make some new ones. Enjoy lunch on us at Cranberry Park, and learn a little about this gem winding through our own backyards. Bring your own canoe or kayak or rent from us! We have a new event format! As the weather warms up, we are looking forward to hearing the happy sounds of students exploring the East Branch of the Perkiomen Creek and our local environment. Did you know the Environmental Education Department offers field trip opportunities for school groups from pre-school up to 12th grade? 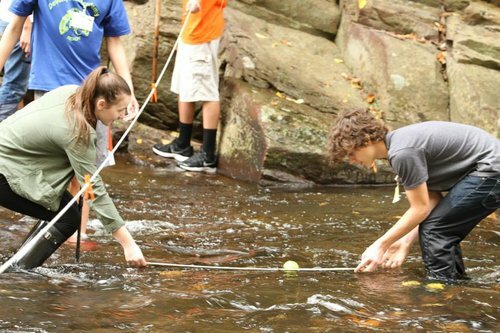 From Spring Surprises for our youngest learners to Advance Stream Explorations for High School students, all of our programs are designed to give students real-world, hands-on experiences while covering many of the PA Dept of Education's Academic Standards. Visit our website or call us at 610-287-9383 to learn more. Thank You! to all of the volunteers and participants who helped to make the Meltdown 5K a success! 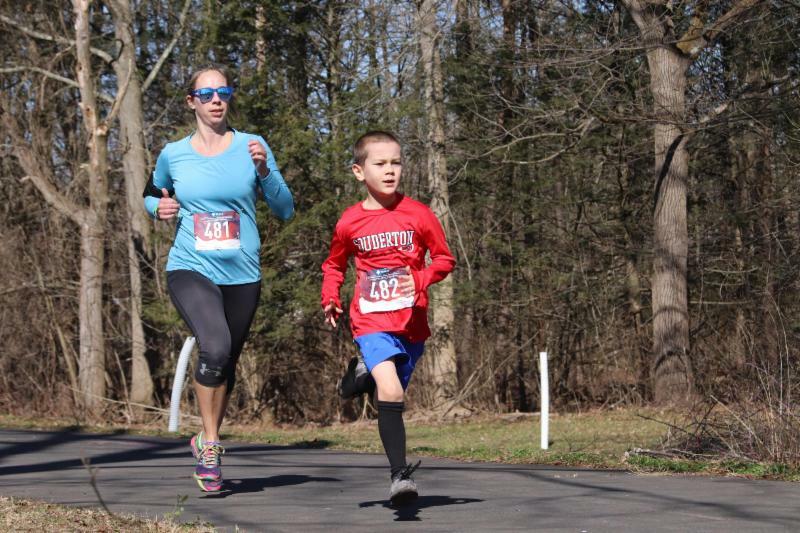 We had beautiful weather and a sold out crowd with 250 people crossing the finish line! Thank You to our partner Free Will Brewing Company for sharing your location and providing us all with delicious craft beer after the race. We would also like to thank our sponsors Cassidy, Connor & Pitchford Attorneys at Law and Kimberton Whole Foods. 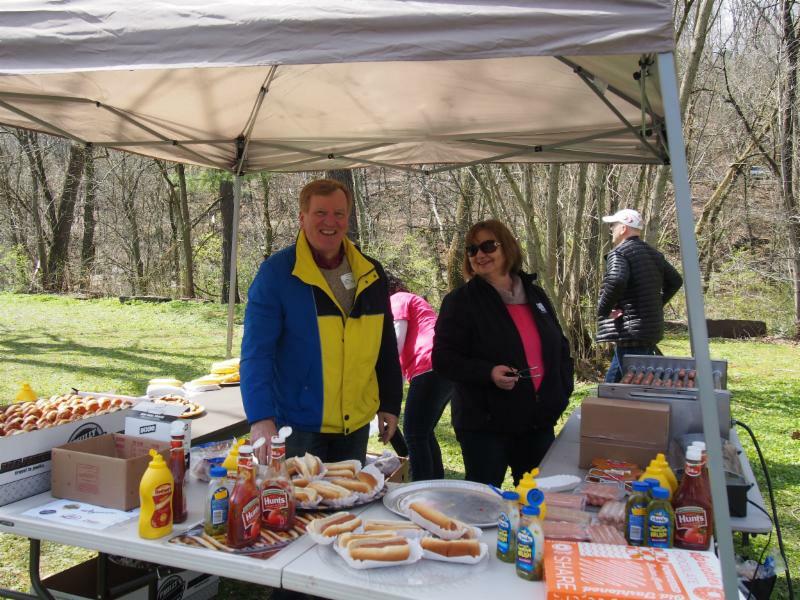 We hope to see you at one of our Trifecta Events this Spring and Summer - Check out the Lenape Challenge, the Perkiomen Creek Sojourn and the Perk to "Pub" Bicycle Adventure! 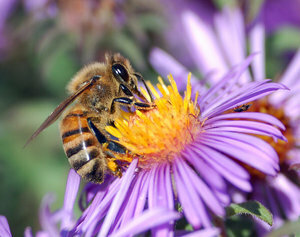 Bees, spiders, butterflies, and worms are just a few of the animals that can be found living in our gardens. Learn about these little critters and more! Come on out and help us get spruced up for the Spring! Take an afternoon from your Spring Break and earn some service hours. 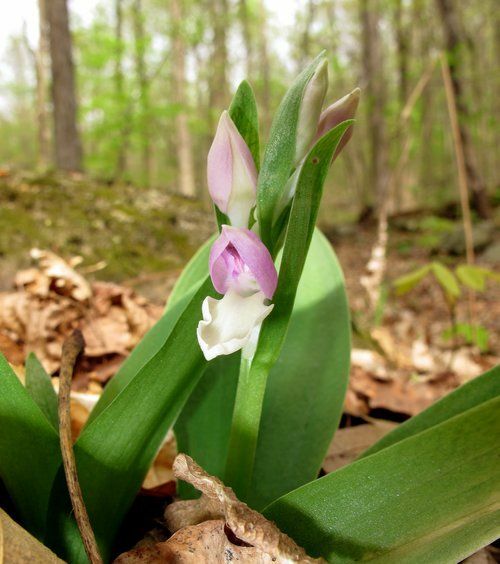 Join us for one of our upcoming wildflower walks. 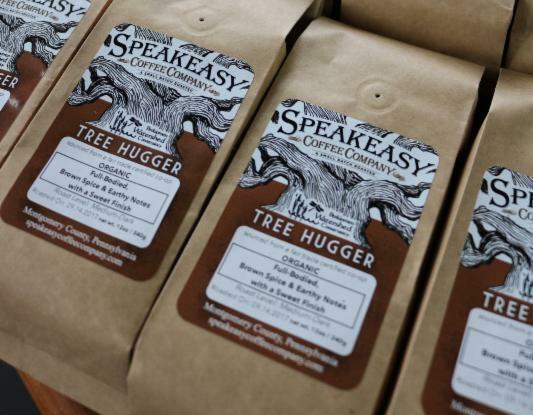 Visit Speakeasy Coffee Company to purchase your bag of Tree Hugger Coffee! Proceeds from Tree Hugger directly supports the mission of the Conservancy! Have a cup for conservation! is dependent in part on donations, grants, memberships and sponsorships.